Details are limited at this time but the RCMP has released a short statement that human remains have been located. Below is from RCMP on the matter. Once more is released we’ll update. 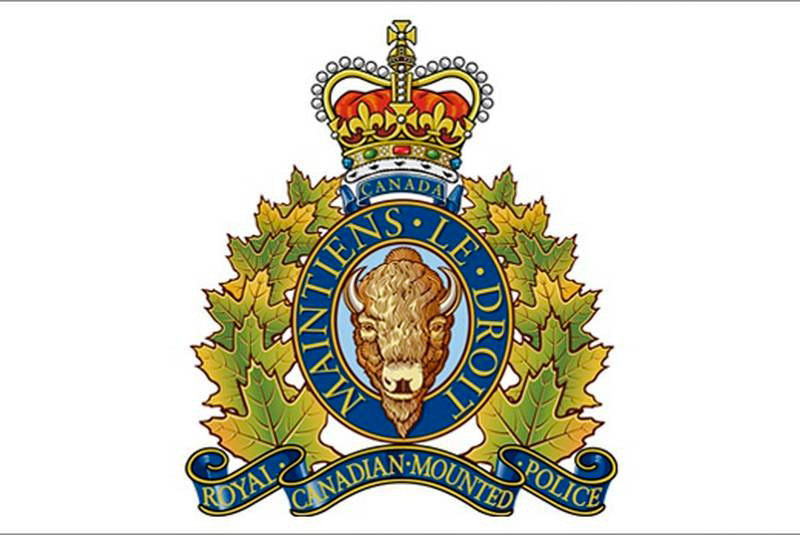 Smithers RCMP, North District Major Crime Unit and the BC Coroners Service are working to positively determine the identity of the human remains. As such, at this time there will be no further information released until positive identification has been made.